Fabulous opportunity in Elgin Chantrell! 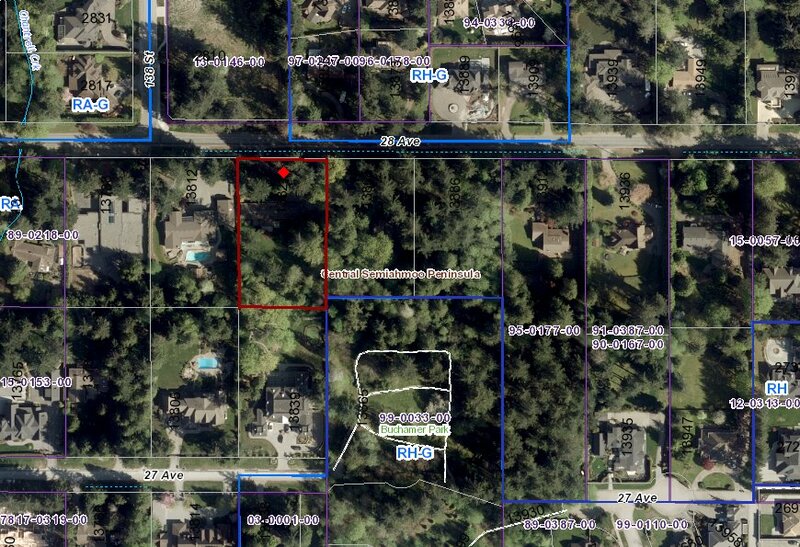 This 1.08 acre, south facing property is walking distance to Chantrell Creek Elementary and Elgin Park Secondary. Lot is fully serviced with sewer and currently has a 3 bdrm, 2 bath rancher with triple car garage.